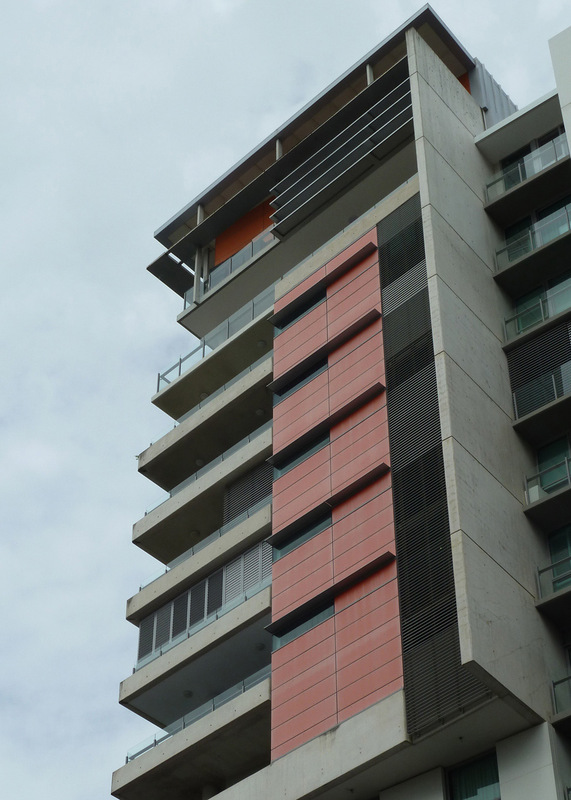 The Southbank Mantra Hotel and apartments has a number of feature external walls that were found to have some form of Alpolic cladding. The survey and testing for the ACP is underway and a risk report assessment utilising the NFPA EFFECT cladding risk review method is being applied. Offering professional services in Fire Engineering, Building Services, Mechanical, Electrical & Fire Protection Australia Wide. Our core team comprises of engineers, drafters and design consultants as well as a network of specialists, sub-consultants and alliance partners.